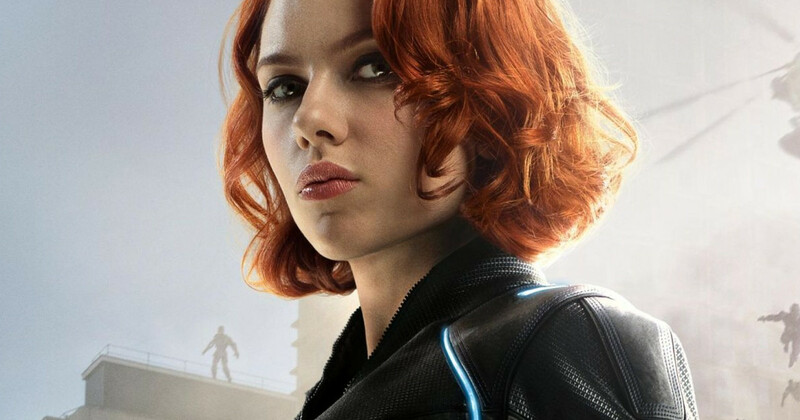 Marvel has enlisted some help in bringing their long-awaited Black Widow movie to the screen. According to Collider, The Disappearance of Eleanor Rigby writer Ned Benson has been hired to give the Scarlett Johansson-led film a rewrite. Benson will be taking over from Jac Schaeffer, who wrote the original draft. Marvel made sure to hire a woman director in Cate Shortland (Berlin Syndrome), so some may see the decision to hire Benson as somewhat off-message.But Benson's claim to fame is The Disappearance of Eleanor Rigby, a film that he rewrote with star Jessica Chastain as to put greater emphasis on the female perspective. He released separate but complimentary versions of the film, one subtitled Her and the other Him. It was his work on that film which caught Johansson's eye, and she was apparently integral in the decision to hire him. Marvel has been pretty tight-lipped about the Black Widow film, but it's expected to be a prequel set before she joins the Avengers.